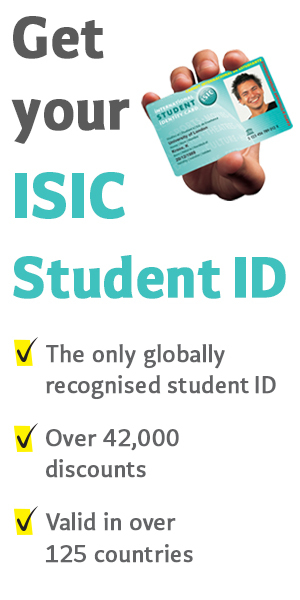 STA Travel the world’s leading student and youth Travel Company. 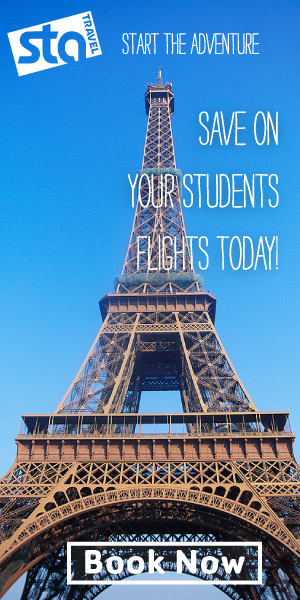 STA Travel offers exclusive airfares to students, youths and teachers/lecturers. Invented by STA Travel way back in 1979, STA Travel’s exclusive BlueTickets have been flying students and young people around the planet on cheap and flexible airfares for over 35 years. 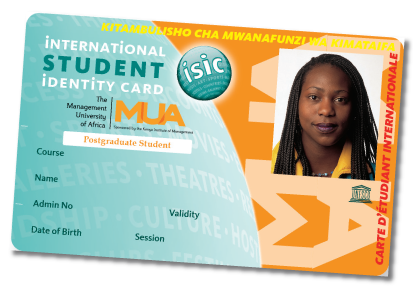 As you already know STA has been in Kenya through Charleston Travel Limited (FCM Travel Limited). If you’re a full-time student or under 30, enjoy BlueTicket’s unbeatable prices, exclusive routes and flexible perks. 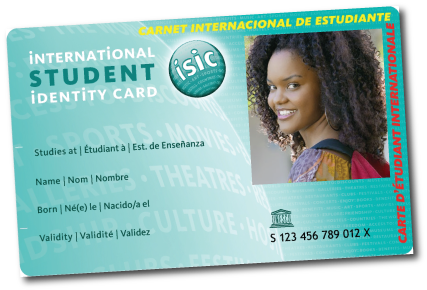 Create your own ISIC design, combine it with your existing student ID card or use it as an extra card.